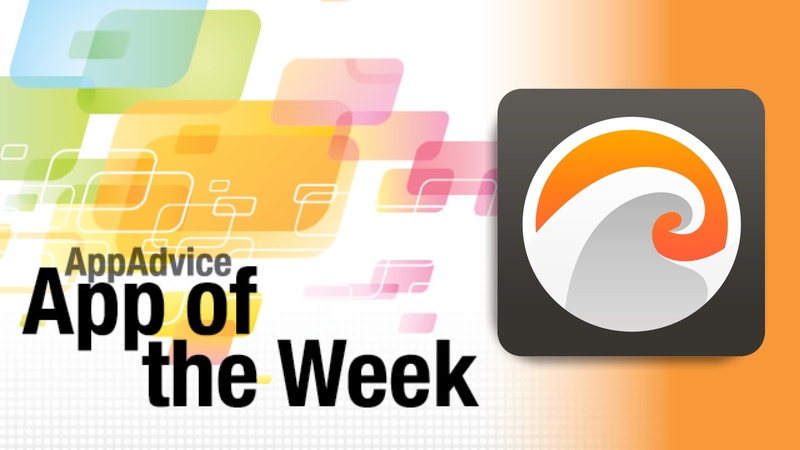 Stay up-to-date on the headlines that matter to you with our App of the Week. 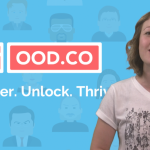 Do you love staying up-to-date on the news and links, but wish that you could get the most important headlines with just a swipe? 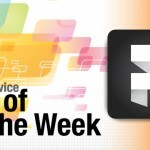 Then you should check out our App of the Week, Breaking from Robocat. This is a very simple app at its core, but an effective and useful one at that. The app itself features a bare-bones interface, where it just lists your added feeds and a search bar to look for your favorite sites. With Breaking, users can add their local news, tech blogs, or just any site that posts articles that you care about. The search functionality is fast, as it will find sites by name or feed URL. While Breaking allows you to add an unlimited number of feeds, it’s better to keep it simple here. This is because Breaking’s main functionality is within the Today view widget, and that will only display up to the latest five headlines. By default, the widget will be condensed and only show two, but you can expand it to reveal three more. Each item shows the headline, a brief two-line excerpt, and timestamps so you can see how recent it is. Tapping a headline will open the link in mobile Safari. 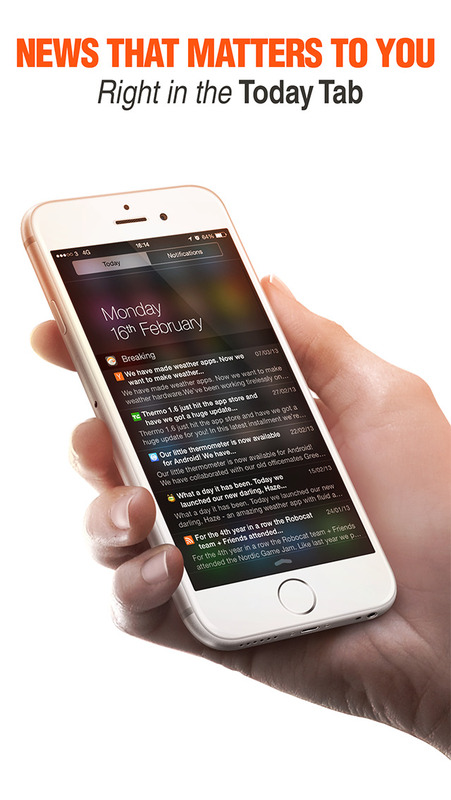 We always have to be on top of the news here at AppAdvice, so Breaking has proven to be a useful utility, as the news that matters to us is just a swipe away. If you are a news junkie, then this is a must-have. You can get Breaking on the App Store as a universal download for $2.99. There is also a Mac version for Yosemite on the Mac App Store for $4.99. For more information on Breaking, don’t miss my full review. Our Honorable Mention this week makes it fast and easy to plan out your week’s activities according to the weather. Wish you had an app that made it super easy to plan your activities for the week ahead of time? Then our Honorable Mention, Week Weather by Wolfgang Augustin, is worth checking out. 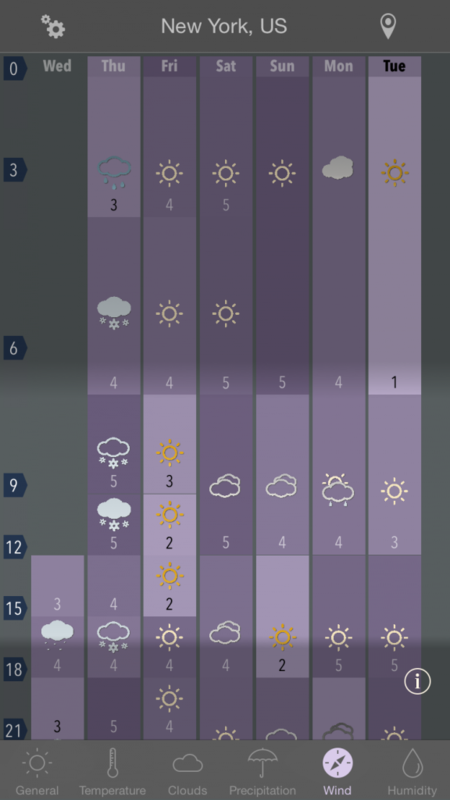 Week Weather takes a unique approach to the seven-day forecast by breaking each day down into a column on a graph, with a highlighted section for day, and darker section meaning night. This makes it easy to see what the weather will be like in the upcoming week, so you can plan your activities accordingly. For example, when is a good day to have a barbecue? What day should you go out surfing on the beach? Week Weather breaks it all down and tells you. The typography in the app is easy to read and the colors are rich and vibrant, making it nice to look at. Simple iconography means you can know the conditions with a simple glance. By default, Week Weather uses your current position, but you can add multiple locations later on if necessary. Each city will be broken down into the following sections: General, Temperature, Clouds, Precipitation, Wind, and Humidity. Tapping on these sections will change what the graph displays, but no matter what you pick, the information is organized and concise. They are all color coded as well, so you quickly know what you’re looking at based on the color. If you pull the screen down, you can get the overview for the day, or you can tap on a column to bring up the overview for that selected day. Tapping on the location bar refreshes the data. We pride ourselves on being weather nerds here at AppAdvice, so we are always on the lookout for new and interesting weather apps. This week, Week Weather was a fine addition to our collection. If you want a weather app that makes it fast and easy to plan activities out well in advance, then make sure to give this one a try. 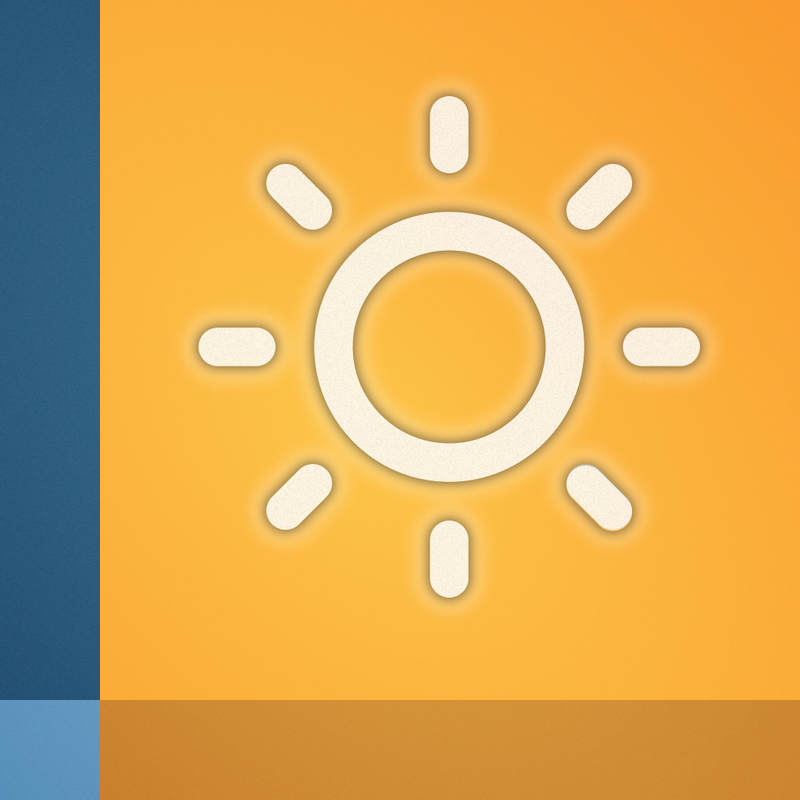 You can get Week Weather on the iPhone App Store for $0.99 for a limited time. For a closer look at Week Weather, make sure to check my full review.